The Chubbsafes Sigma Deposit 2 Electronic locking safe is an easy-to-operate deposit solution for burglary protection with a recommended cash rating of £1,000. 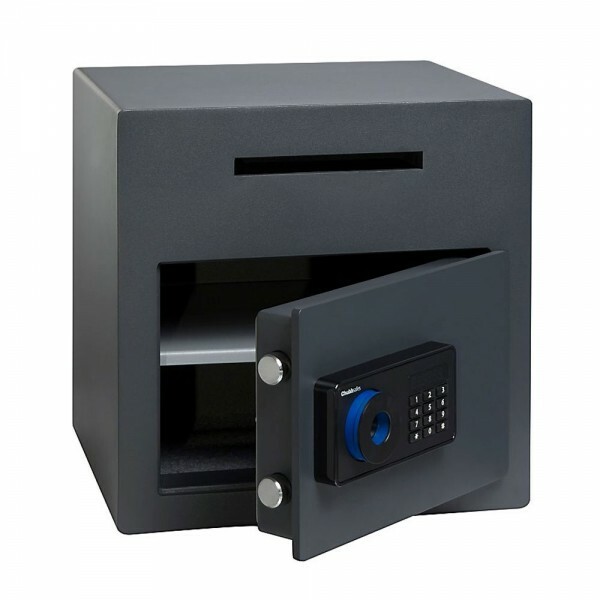 It is fitted with a programmable electronic lock with a key override option. 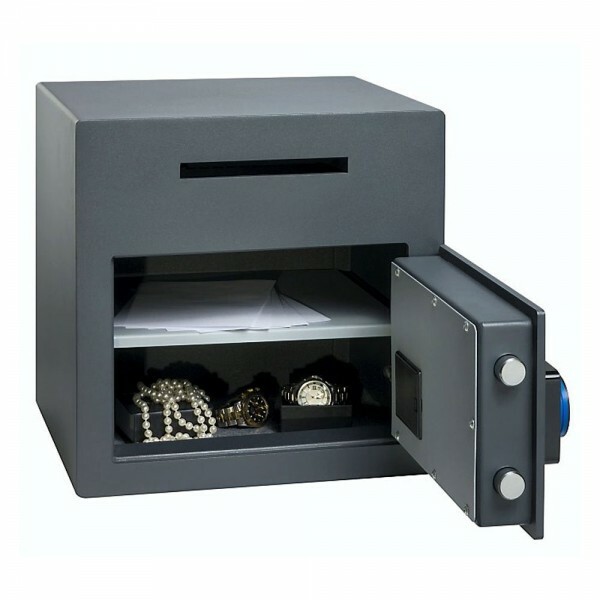 The safe has an anti-fishing device which prevents deposited items from being removed through the slot. 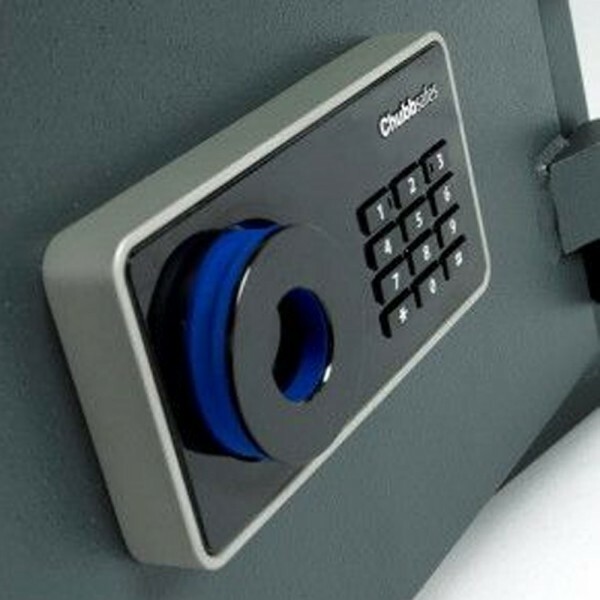 The Chubbsafes Sigma Deposit 2 Electronic has an 8mm steel plate door and 25mm diameter steel locking bolts. It is also supplied with anchoring fittings for base or back fixing to prevent is from unauthorized removal.